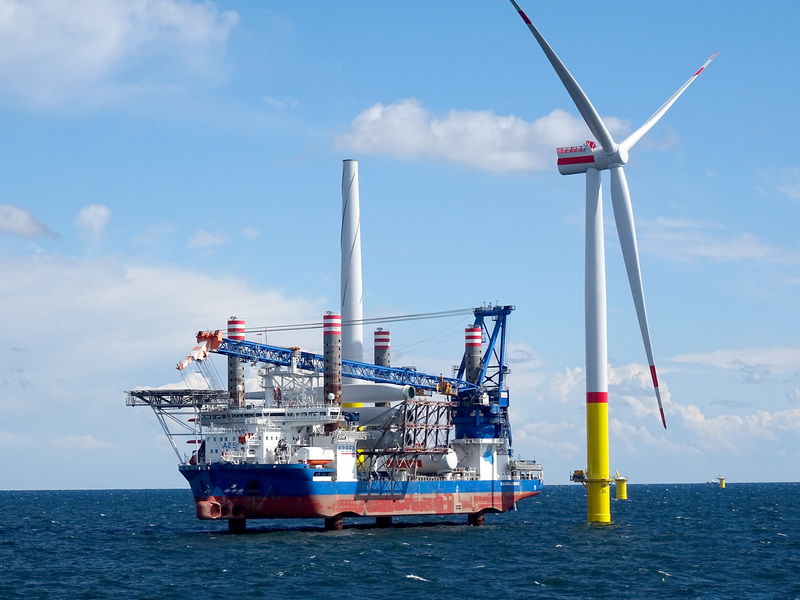 Onken Offshore Contractors GmbH (OOC) has been founded in 2014 and offers a wide range of subsea services including Subsea Installation works, Inspections, Maintenance, Repair and MV/HV commissioning associated works. The for this purpose necessary expertise can be led back to several project references. Especially the provision of qualified personnel during an offshore project realization is one of our main area of expertise. This portfolio of services, coupled with owned specialised testing equipment and multi-purpose support spreads, enables OOC to bundle its subsea services to deliver cost-effective, customer tailored solutions to meet individual client needs. Operating within a challenging industry, OOC is committed to protecting the health and safety of all people involved with its activities, and thus achieving a safe and incident free workplace, with high standards of environmental responsibility and pollution prevention. It is our demand to realize projects within the respective quality standards and the agreed time schedule. OOC strives for relentless customer focus and operational excellence, which is supported by a global team of highly professional and experienced project teams. The company delivers innovative engineering solutions and turnkey project management for complex offshore operations.